British Scifi author Pippa Jay visits today. 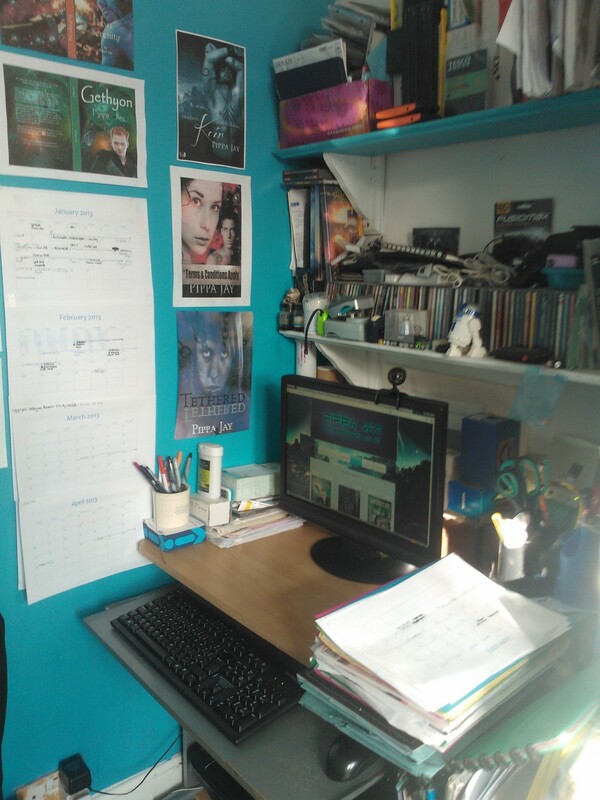 Pippa shares a pic of her writing area, info about her writing circumstances, and the blurb and pic of her latest release, Keir, from Lyrical Press. 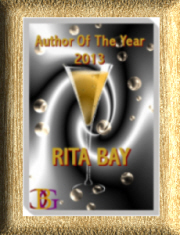 Her next novel, Gethyon, is scheduled for release in June, 2013 by Champagne Book Group. My desk sits in the corner of our back room and gets the sun for most of the day. So even in winter, if the sun is out, it’s the warmest, brightest place to be. I like to have pictures up on the wall relating to my current project as visual incentive – usually a mocked-up cover. Music is a must, and usually chosen to fit the mood of the story. Now all three of my little monsters are at full time school, I don’t have to do any early mornings to get my quiet time and gives me the luxury of planning out my day around writing, social media (ahem, aka chatting on Twitter) and the glorious household chores (meh!). Right now I’m waiting to hear on two submissions, working on a scifi short for a recent anthology call, and polishing up a steampunk superhero romance I drafted during CampNaNoWriMo last August. Click the book cover to read more or buy. Thanks so much for visiting, Pippa. Loved your story and your book. Looking forward to reading it. Thanks for having me, Rita! Love the turquoise walls! I have three monsters to work around too. Keeps things interesting! My pleasure, Pppa. I LOVE guests, esp those with great stories to tell R.